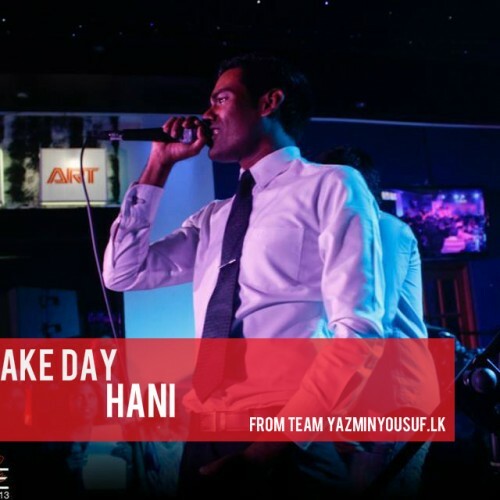 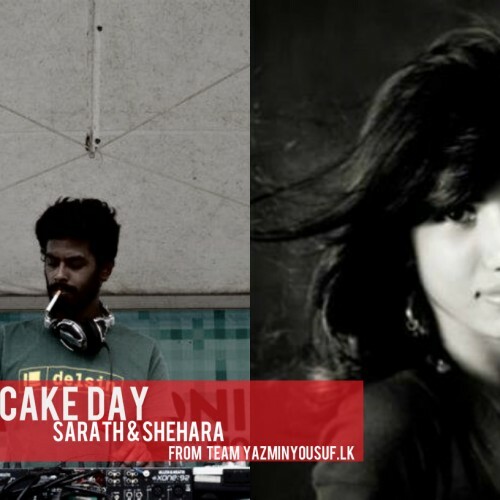 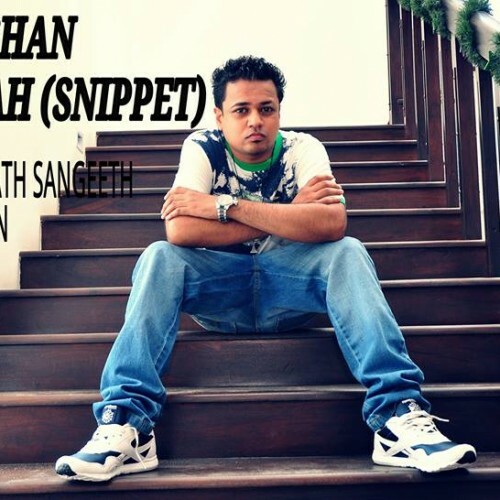 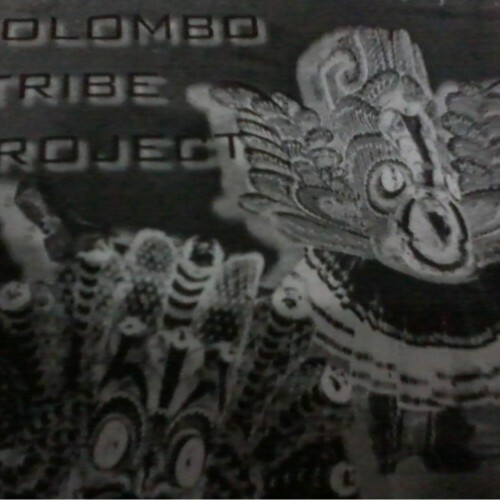 Here’s wishing Shehara “Batti” Jayathilake (singer) and Sarath Pereira (Dj) the best one ever! 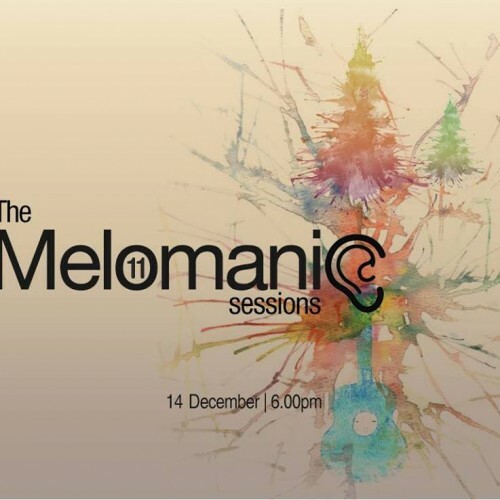 we very much look forward to the last installment of this years melomanic sessions, an event you got to be at if you like your music and down time chilled. 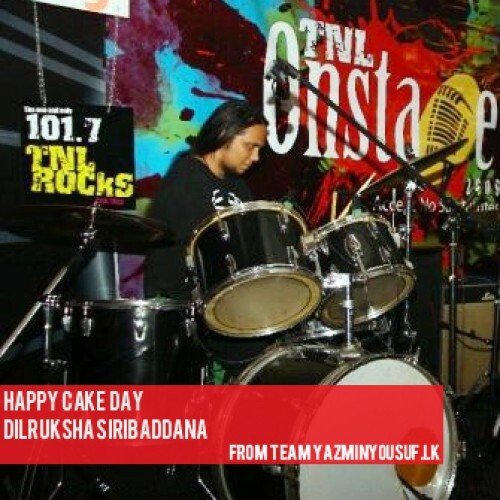 he sure is one of the most talented drummers from our metal scene, hope you have the best one good sir!